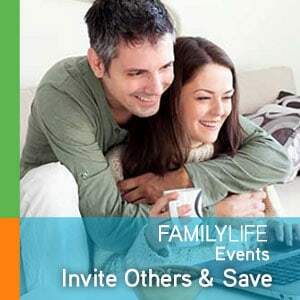 FamilyLife provides many avenues for helping others, from small-group studies to the Weekend to Remember marriage getaway to becoming a mentor couple and more. See below for options to explore. Our ministry advisors can guide you in determining where to start. We’re working with thousands of people just like you who are passionate about helping others. Learn how to connect with an advisor. 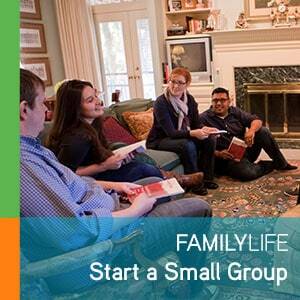 We offer a number of small group studies for couples and parents. 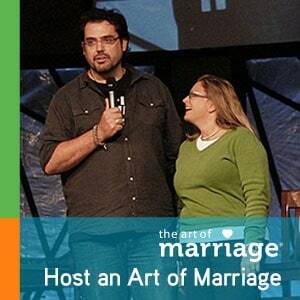 The Art of Marriage video event is designed to be hosted by anyone, anywhere. Every couple who registers for a Weekend to Remember with your group name saves $100 on registration. 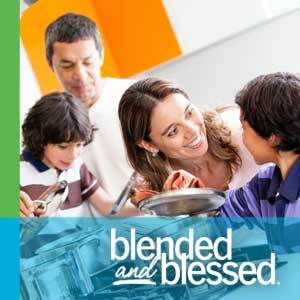 Join a growing movement of leaders learning how to effectively minister to stepfamilies. 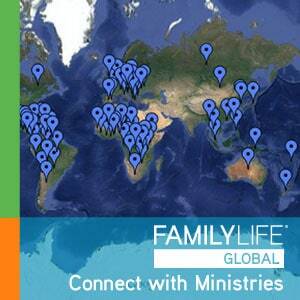 View a list of FamilyLife Ministry Partners around the world. 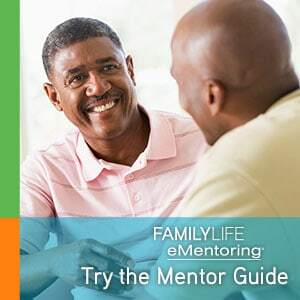 FamilyLife's Mentor Guide is a collection of references and resources to address many of life's common issues. Learn more about becoming an ementor. 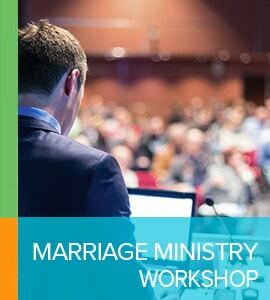 Learn how to begin a marriage ministry that is unique to your church. Register to attend a one-day marriage ministry workshop.